Tag Archives for " Vinay Patankar "
It’s guest post day here at Duct Tape Marketing, and today’s guest post is from Vinay Patankar – Enjoy! You’ve probably heard that blogging is a great way to generate leads and sales for your business. John has talked about blogging many times on this very blog. And the truth is, it does work, many companies have seen stellar results from creating compelling blogs and building large audiences around them. 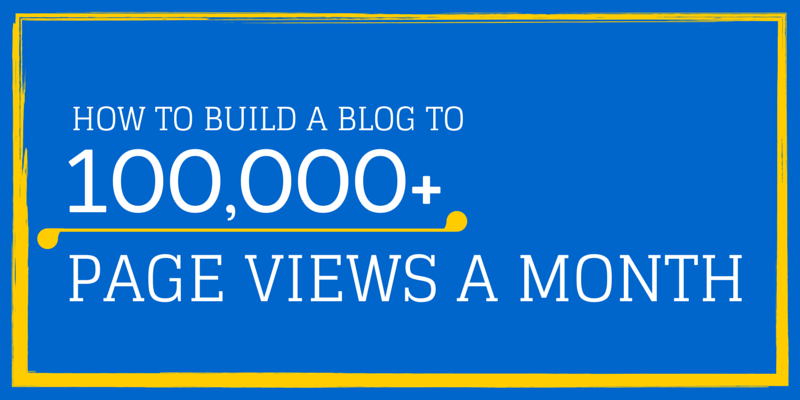 While this may be true, building a successful blog is much harder than it sounds. I’ve been blogging for a long time. I ran a personal blog and a number of different niche blogs during my time as an Affiliate Marketer. I wrote hundreds of posts and did various “link building” tactics to try and rank my blogs to get traffic. This did produce some results, I got a bit of traffic and a few sales, but it never turned into the lead-generating-cash-machine I dreamt about every night before bed. It was only when I started blogging for my startup Process Street did I start to see some real numbers and results from my efforts. We are still in early days (the blog is about 6 months old) but we recently hit the 1,000 subscriber mark and are now receiving over 100,000 page views every month! So what did I do different this time than all the other times I blogged? The answer is content promotion. In my early days of blogging, I would spend 90% of my time writing content, once it was done I’d share it on my social media properties then move on to the next post. I now spend just 30% of my time on creating content and 70% promoting it. This does not mean I write lower quality content by any means, in fact, my content is much higher quality now, I just write fewer posts. Like much fewer. I was writing up to 10 articles a day across my various blogs, now I am lucky if I manage to get 1 per week out. But when I write, I write longer, more detailed, more personal, more actionable and more impactful posts than I ever did before. This is not by chance, this is part of the carefully curated content strategy that I came up with from watching some of the greatest SaaS content marketers in the world like Buffer and Moz. Creating high quality content is absolutely necessary to build a blog that people read, share and link to, but creating high quality content is only half the battle (or 30%!). High quality content is not useful if nobody sees it. Today, I have a team of 3 Virtual Assistants that focus on promoting my content, and not just content on my blog, I have them promote guest posts I write on other peoples blogs (like this one) plus any post that links to one of my products or posts. 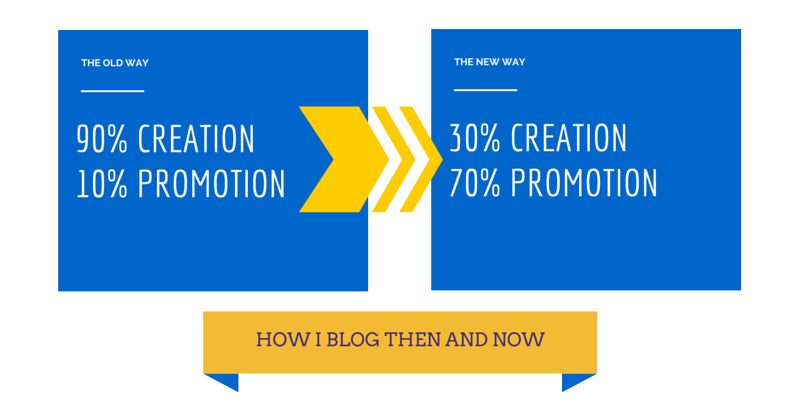 So what is content promotion and how do I do it? Well I’m glad you asked. It just so happens that I created a very detailed and in-depth checklist that you can follow to promote your content. This checklist is responsible for driving at least 1,000 visitors to every post I have written, it in itself is a huge piece of content that took me 3 days to create! Now it’s all yours. Use it yourself or hand it off to a VA and watch the visitors roll in. Grab my content promotion checklist below and supercharge your blog today.